Dress them up or dress them down—a pair of jeans with a bit of stretch gives you the flexibility to go for a sunset hike on Mount Bonnell, and the versatility for checking out live music at The Continental Club in South Congress. And if you pig out on BBQ, you won’t bust a button. GAP’s Mid Rise Favorite Ankle Jeggings in a Dark Wash work for day and night, and hold their shape well several wears in a row. The indigo color pairs nicely with dark or light color palettes, and the tapered ankle will tuck under the western kicks you bought at Allens Boots. Whether boating on Lake Austin, diving into the cool waters of Zilker Park’s Barton Springs, catching a wave at NLand Surf Park, or going for a standup paddle boarding trip on Lady Bird Lake, you’ll want a swimsuit that stays put and looks cute on Instagram (#swimlife). Lululemon’s Shoreline One Piece is made for water activities with slim straps and a flattering, low back. It’s available in classic black, bold teal, or a fun floral print to suit all taste levels and skin tones. You could get away with pairing it with a pair of shorts and a chambray top for a casual lunch or happy hour. Just be careful about combining day drinking and day swimming! A cross-body bag will serve you well during your adventures around ATX and on trips for years to come, so it’s a good piece to invest in. 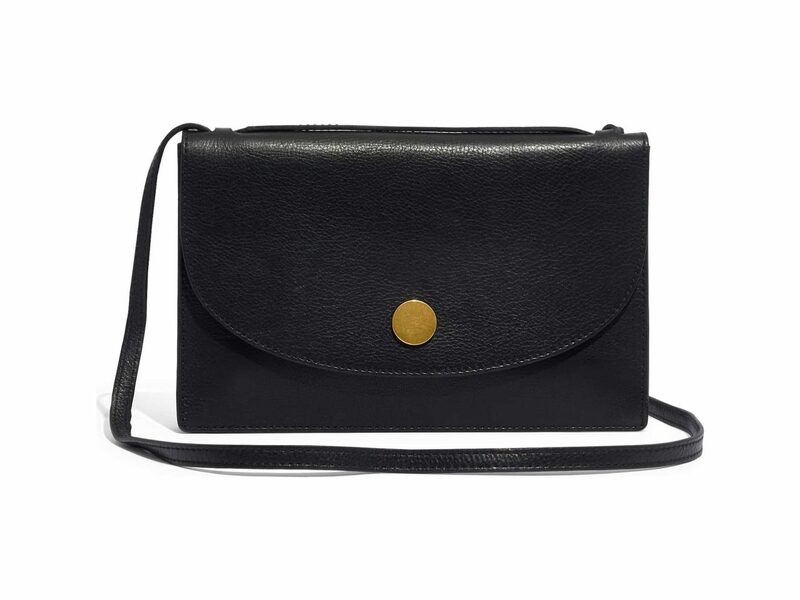 We like Madewell’s Slim Convertible Leather Shoulder Bag, for its streamlined profile and versatility. You can carry it on your shoulder for comfort or by the top handle for fashion. Three interior compartments are large enough to fit your wallet, phone, concert tickets, and makeup– just not those double-decker eyeshadow palettes. It also has a handy snap closure to keep your things secure. Available colors include black, English saddle, and cabernet. Choose whichever color matches your cowboy boots. Your social media feed is about to get more colorful. Austin is home to made-for-Instagram murals tucked all over the city, from the iconic “Greetings from Austin” wall on South 1st Street to the ever-changing art at HOPE Outdoor Gallery. For a comprehensive list check out Carrie Colbert’s amazing Austin Mural Guide. 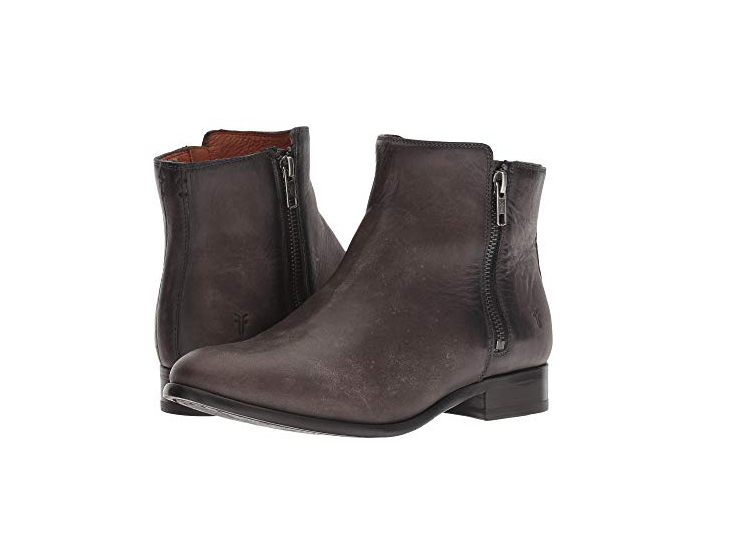 Explore the art on foot—and stay photo ready—in stylish, sturdy shoes like Frye’s Carly Double Zip booties, which go with just about everything. The pair of zippers makes them easy to take on and off. The lightly cushioned leather insole keeps them feeling comfortable on long strolls. And the low profile looks good with everything from jeans to long dresses and short skirts. Perfect for the traveler who doesn’t want to wear cowboy boots all day, every day. Ultra-coiffed ‘dos and shellacked makeup—that’s the image Texas women conjure. 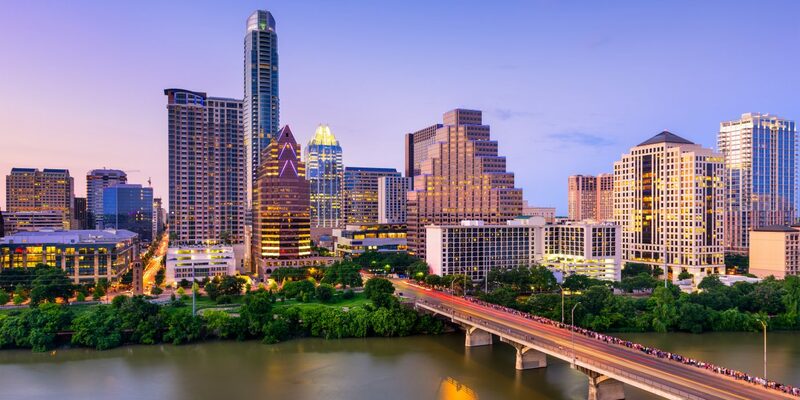 But Austin feels more downtown than Dallas. To achieve the local’s paired down and pretty look, opt for a tinted lip balm. FRESH’s Sugar Tinted Lip Treatment has a cult following for good reason. It adds a subtle, healthy glow and moisturizes for up to six hours with each use. The SPF 15 protection is a must in the hot Texas sun. And, with more than 12 tints, you’re bound to find a color (or three) that suits you perfectly. You’ll want options to capture this incredibly photogenic town. That plate of BBQ? Another floral storefront? The band that kept you dancing until dawn? Go ahead and ‘gram it! But sometimes even the latest smartphone camera and trendiest filters just won’t cut it – for great photos you need a great lens. Pro Snap’s 3-in-1 Lens Set includes three options to take your smartphone pics from meh to wow. 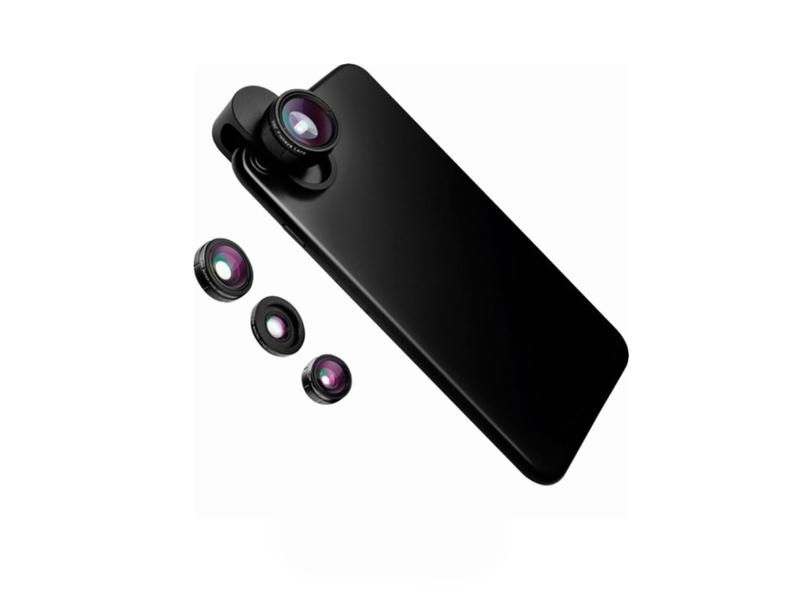 The macro, fisheye, and super-wide options clip securely onto the phone and easily snap off for fast lens changes. The also includes a carrying case and a lens cloth for on-the-go cleaning. Get ready for an increase in Instagram followers. Austin is celebrated for its excellent vintage shopping. Think: rows and rows of cowboy boots at Allens, Western wear at New Bohemia, and curated designer finds at Moss Designer Consignment. But what to wear while you shop? The goes-with-everything Northside Vintage Tee by Madewell, of course! It takes its cues from the well-worn tops of the past. 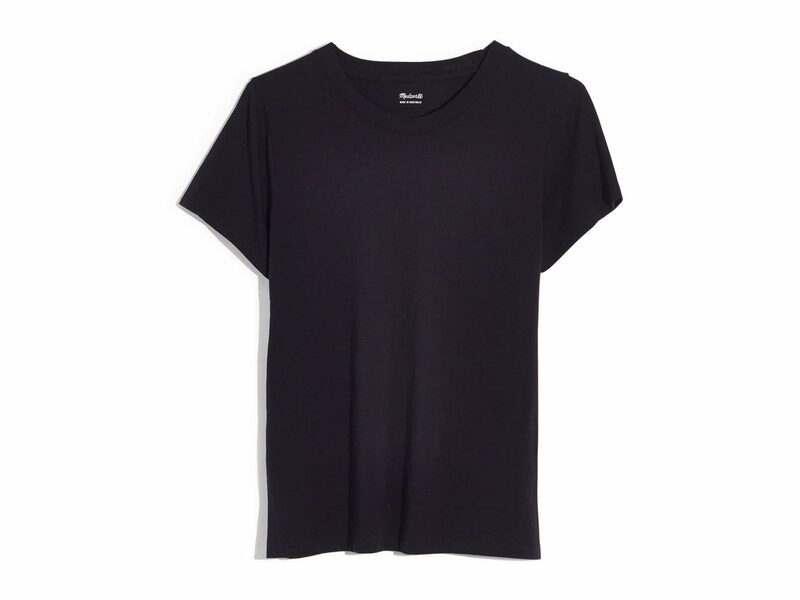 The cut is slim, slouchy, and flattering., and it comes in four solid colors. It’s easy to take off and throw back on in the changing room while hunting for your other favorite shirt at ATX’s boutiques. It’s nearly always sunny in Austin. You’ll find yourself outside, not only for hiking or walking, but at many restaurants, bars, and music venues, too. 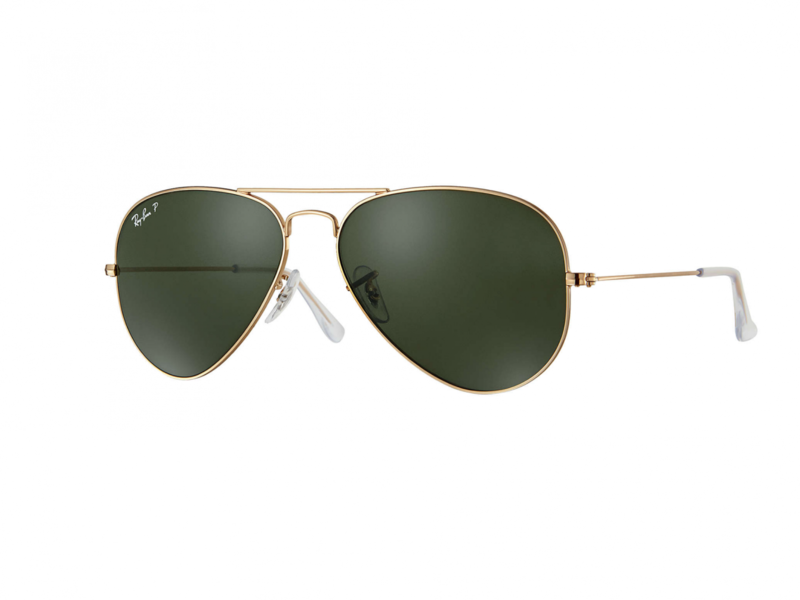 Come prepared with polarized sunglasses like Ray-Ban’s Original Aviators, a classic, unisex look that never goes out of style and provides your eyes with UV protection. The classic style flatters a variety of face shapes. Black lenses are a safe bet, which is why we recommend you go for green or gold. This is Austin after all! Definitely ditch your winter coat at home. But when temperatures dip down after sun down, you’ll want a lightweight layer. The No Limit Suede Moto Jacket by BLANKNYC in Casablanca dresses up a tee and jeans or tops off a maxi dress. The slightly cropped cut is stylish enough for a crawl across the Eastside, home to many of the city’s best craft breweries like Friends & Allies, Blue Owl, and Hops & Grain. The suede is super soft and feminine, while the hardware adds a bit of edge to any look. Make sure you don’t accidentally leave this stylish piece on a barstool at the end of the night. Real talk. Austin’s breakfast tacos, migas, and barbecue are worth every bite, but hitting food truck after BBQ pit after cocktail den can take a toll on your stomach. Chewable antacids help you avoid listening to your favorite band from the Porta Botty. 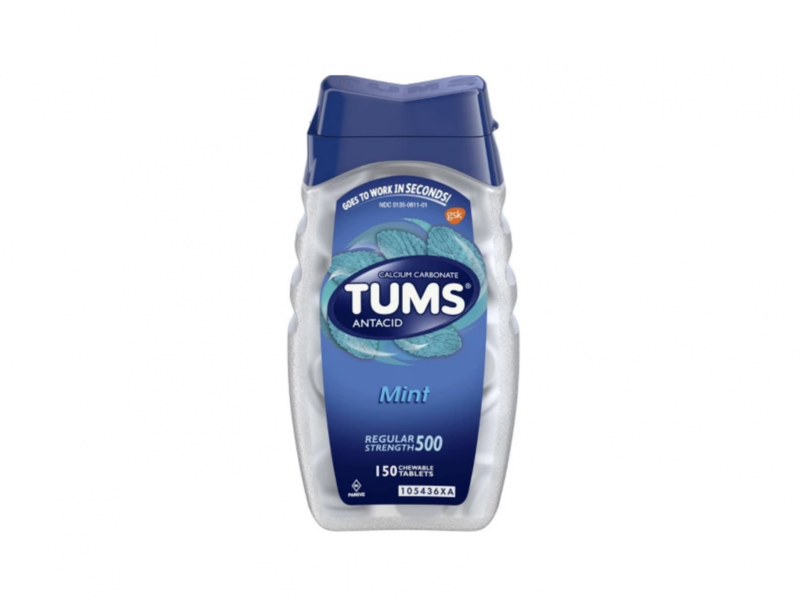 Pack a chewable antacid like TUMS, which helps to quickly soothe sour stomachs and heartburn. And the mint flavor tastes fresh after heavy doses of garlic and hot sauce. Don’t be surprised when you’re passing them out to friends and strangers alike.